A weekend away, camping under the stars, hearing nothing other than the peals of laughter coming from children playing in the woods. A morning spent wandering through the forest or kayaking on a lake, lazily casting your fishing line. A sunset horseback ride, disturbed only by the chatter of wildlife. A grandfather taking his grandchild on their first hunting trip. These are the experiences that you can help preserve. America was built on exploration. Now, more than ever, we need to continue this drive to learn more, to go beyond our comfort zones and experience the unknown. As more and more children rely on technology as their primary source of entertainment, we need to ensure that there are ample opportunities for future generations to exercise their freedom. The AEP ReCreation Land located in Southeast Ohio provides this opportunity. 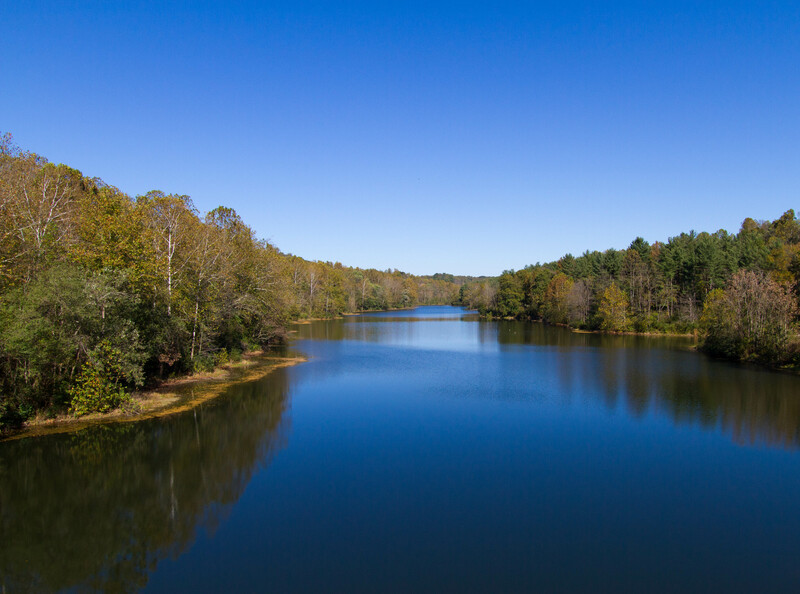 At approximately 60,000 acres, the AEP ReCreation Land boasts 40 miles of horse trails, 10 miles of mountain bike trails, and 28 miles of hiking trails, as well as 380 campsites and over 600 lakes and ponds. AEP is looking to sell this recreation haven. 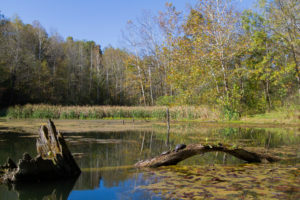 The state of Ohio has committed to buying approximately 13,000 acres of this land over the next four years and AEP agreed to refrain from selling 75% of the land to private interests during that same time. This is a once-in-a-lifetime opportunity to expand Ohio’s public land base, but we need to inspire grassroots support to help make full public acquisition happen. If acquired in full, the AEP property would comprise almost 10% of Ohio’s state-owned public land–a substantial gain for a state that ranks close to last in public land acres available per capita. 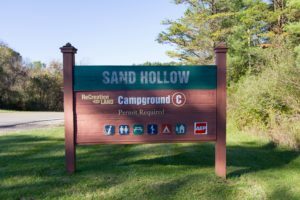 It would also be one of only two fully contiguous public parcels of its size in the state and the largest contiguous outdoor recreation area in Ohio. If the state does not acquire this land, public access to its many opportunities will likely be lost forever. Absent state acquisition, AEP is likely to auction off the ReCreation Land to numerous private interests. It’s expected that most private buyers would divide the land into private hunting and fishing reserves open only to wealthy, paying clients. systems, lowers blood pressure, reduces stress, improves mood, increases focus and energy, and improves sleep. As residents of a state that ranks nearly last in public land available per capita, any loss of land access would have negative consequences for our health. State acquisition of the AEP ReCreation Land is in all of our interests. We, our children, and our grandchildren will have richer and more numerous outdoor opportunities if we act now to protect this special place. Let’s join together to make ReCreation For All a reality.